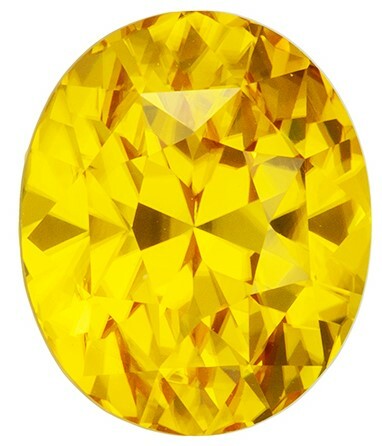 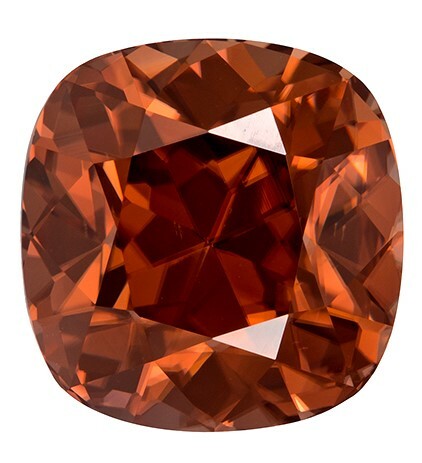 Description This Genuine Zircon Gemstone Displays A Rich Amber YellowExcellent ClarityCut And Life. 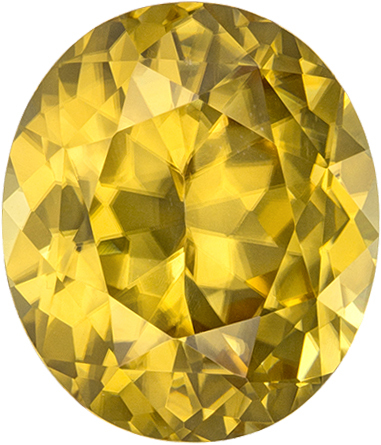 A Beautiful Impressive Look At A Great Price Point In A Very Attractive Shape And Outline. 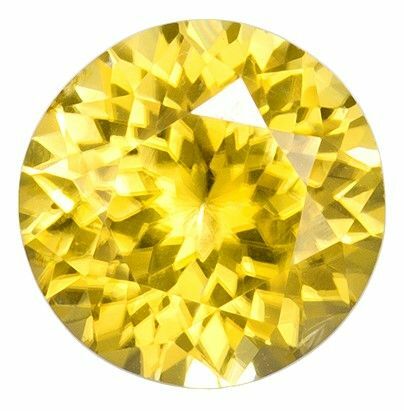 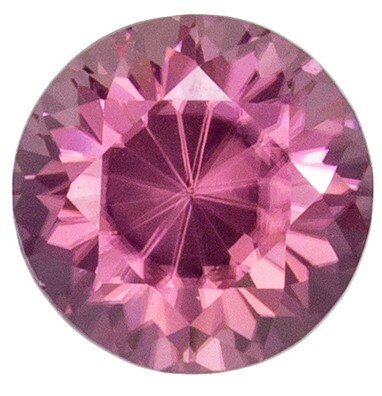 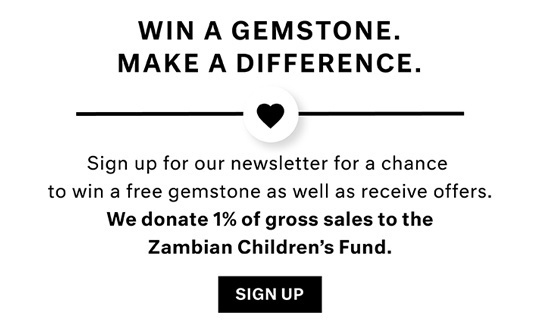 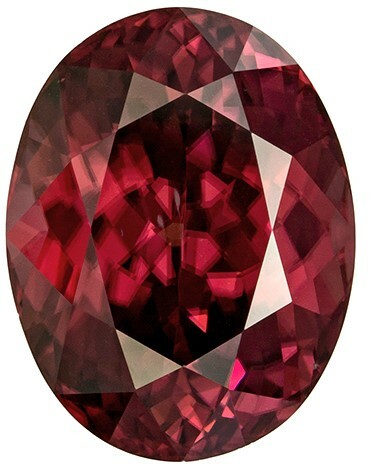 Note For A Personal Detailed Description Of This Beautiful Zircon Gemstone Please Contact Us And It Will Be Quickly Provided To You.